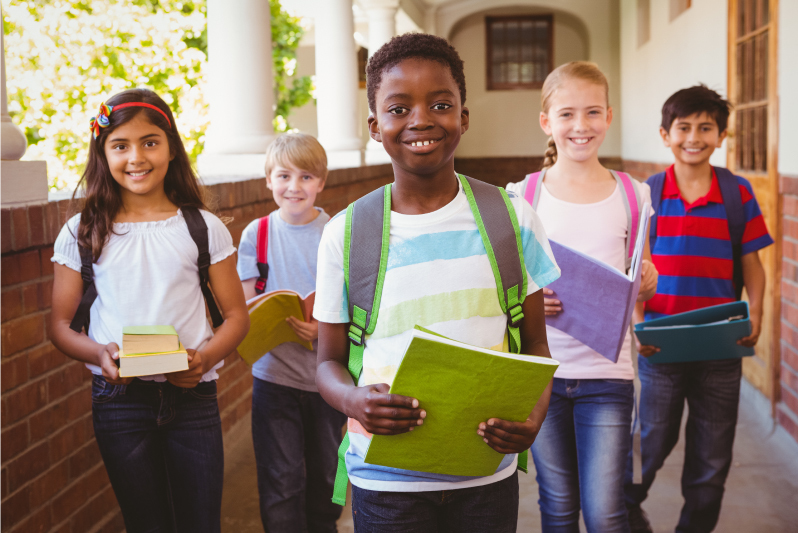 Making sure your child’s learning needs are met at school is one of the most crucial aspects of his/her educational journey, but not every school is the right fit for every student. The Lindamood-Bell Academy is a unique in-person or online K-12 private school where we develop the imagery-language foundation for success in language processing and success in all curriculum. As a third grader, Oliver had trouble meeting the demands of the classroom. Curriculum and common core standards were taught at a set pace, and if Oliver wasn’t able to keep up — he was just left behind. Watch the video below to see how the Academy allowed Oliver to feel success and start believing in his dreams of becoming a scientist. James had questions about math, but there were 30 students in his class and he didn’t know how to ask for help. Find out how Academy can be the right solution for your child. Want to learn more or discuss a learning plan for your child? Get in touch. The Academy is now accepting applications for the 2018-2019 school year. We can’t wait to use our research-validated instruction and individualized learning plans to help make your child’s school dreams come true.